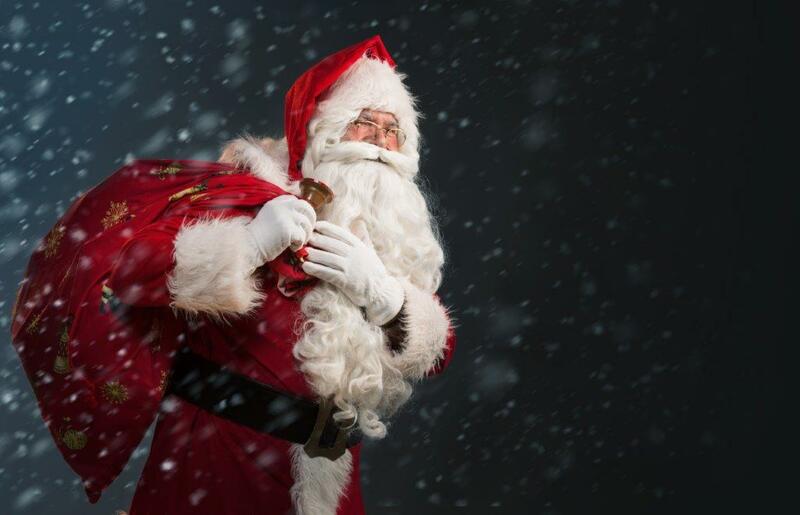 Don't miss your chance to meet Santa at Howletts this year! He’s faster than a cheetah and he knows if you’ve been a naughty monkey! 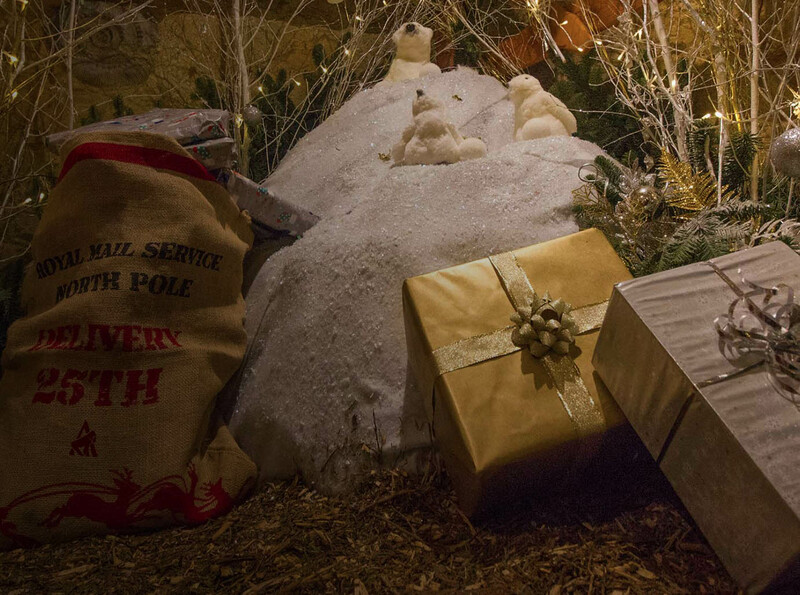 Santa is at Howletts Wild Animal Park on selected dates until December 23.